Towing services in Salt Lake City Utah have grown over the years, keeping pace with the growing demand and need. Unfortunately, very few understand that different equipment and tools, and vehicles, are required to carry out different kinds of towing services. Depending on the vehicle, problem at hand and other factors, the right towing truck or services must be used for a perfect and damage free towing service. 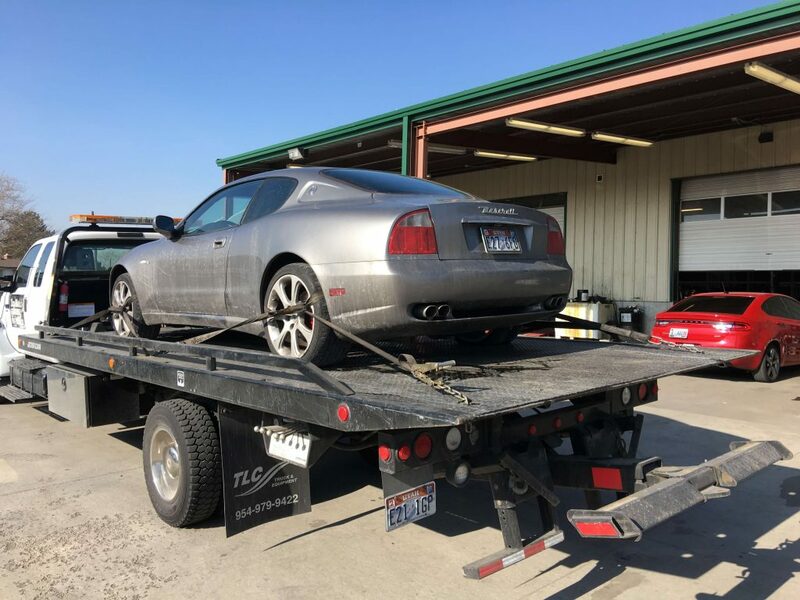 Top Notch Towing offers Flatbed Towing for long haul movements or for towing vehicles that are absolutely not functioning. It is also the best vehicle for towing for expensive and high value cars, as it has the minimum risk involved. Also, flatbed towing can carry out heavy and large towing needs too. Flatbed towing is popular as it is considered to be one of the safest modes of towing. There are many vehicles that may not be towed using traditional tow trucks and that are where flatbed towing comes in handy. The tires of the car being towed are absolutely off the ground and because the car has a stable platform, damages and risks are absolutely negated. In case of an accident where a car has suffered extreme damages or a vehicle that has become a junk vehicle, other kinds of towing vehicles may not be able to tow them easily. A flatbed towing service is thus great for towing in times when the safety and minimum movement of the car being towed is priority. At Top Notch Towing we offer flatbed towing, operated by professionals who understand the sound measures to take. Your car will be towed damage free and safely, to the desired destination. Just get in touch with us and our fleet of experts and flatbed towing truck will reach you and offer a pleasant and damage –free towing experience.